based in Houston, Texas Houston Center for Photography portfolio on Visura - a professional network to connect with photo editors and art buyers, and build photography portfolio websites. Visura members, like Houston Center, share photojournalism, art photography, landscape, travel photography, portraits and more. Houston Center has 0 projects, community news posts, and 0 images shared in the photo stream. 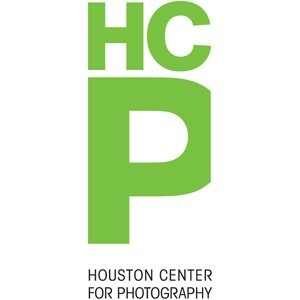 The Houston Center for Photography is an organization dedicated to the art of photography. Starting in 1981 as a small visual artists' organization, HCP has grown to become an exemplary fine art organization. Our exhibition gallery—free to the public—features some of the finest works of contemporary photography. HCP also offers over 300 photography classes and workshops year-round. Varying in competency levels, these classes are all taught by esteemed photographers and lecturers. If you have an interest in photography and the sound of networking with other enthusiasts in the studio or around the great city of Houston intrigues you, then we encourage you to come join HCP’s vibrant, supportive and ever-growing photo community by becoming a member.